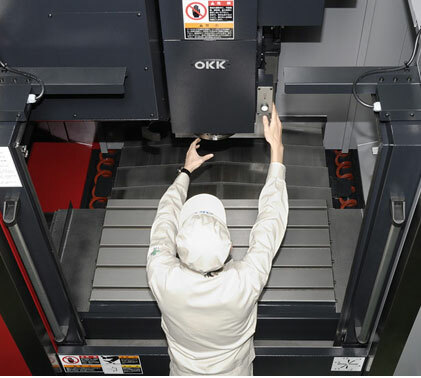 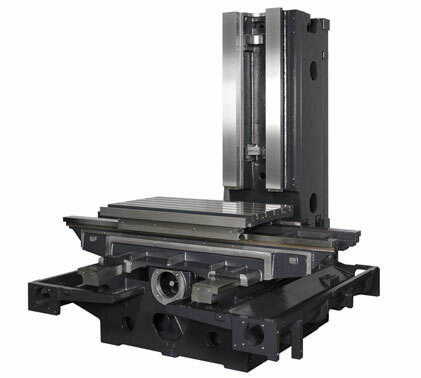 We increased the rigidity of the main body and the spindle to provide even higher cutting performance. 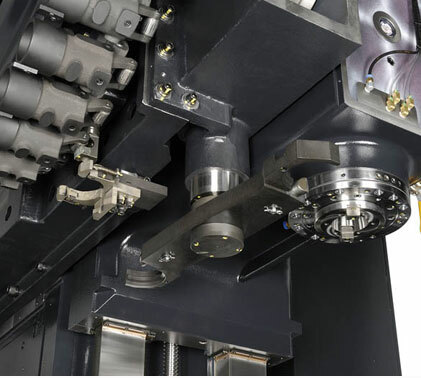 Its feed axes utilize highly rigid and accurate box-ways like conventional machines. 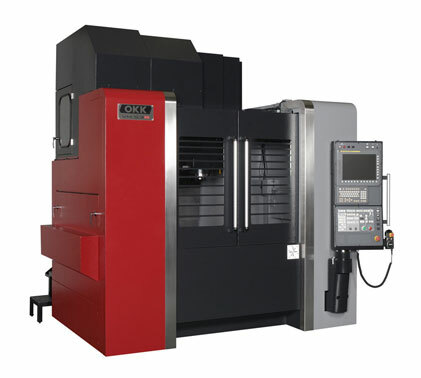 This enables machining of not only general parts but also parts made of difficult-to-cut materials such as titanium.